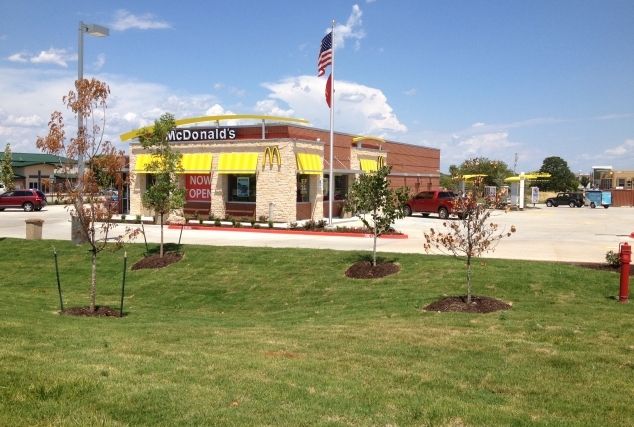 McDonald's (Site Design & ADA Surveys) - Red Plains Professional, Inc.
Red Plains Professional has performed full civil services for reconstruction, remodel, and rebuild-in-place projects for numerous McDonald’s sites in the southwest region of the United States. 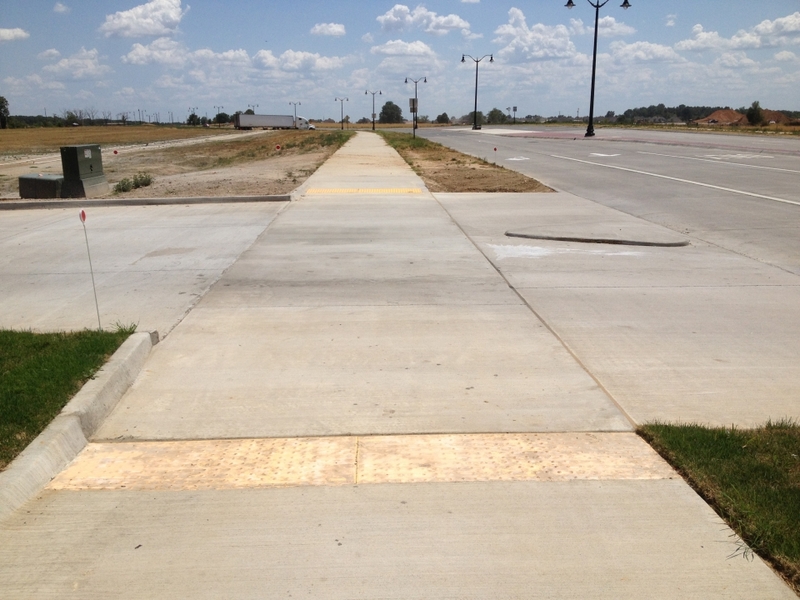 These services include platting, site plans, grading plans, utility plans, and coordinating with various municipalities. 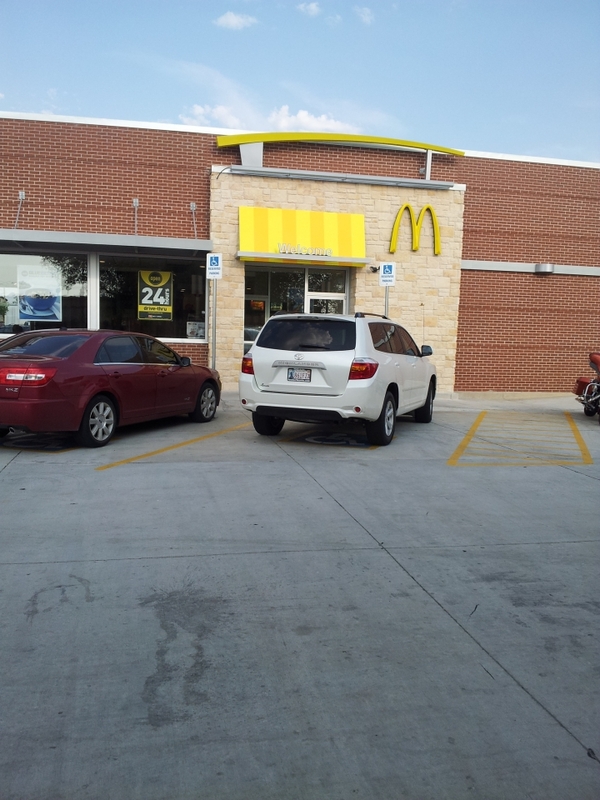 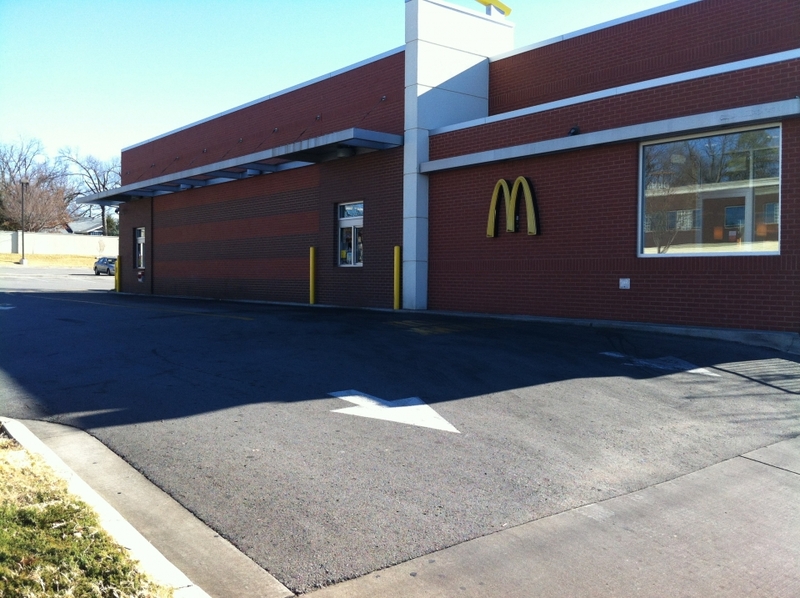 Red Plains Professional also performs ADA Surveys for McDonald’s that include verifying sidewalk compliance with Federal ADA Standards, as well as the standards specifically for McDonald’s establishments. 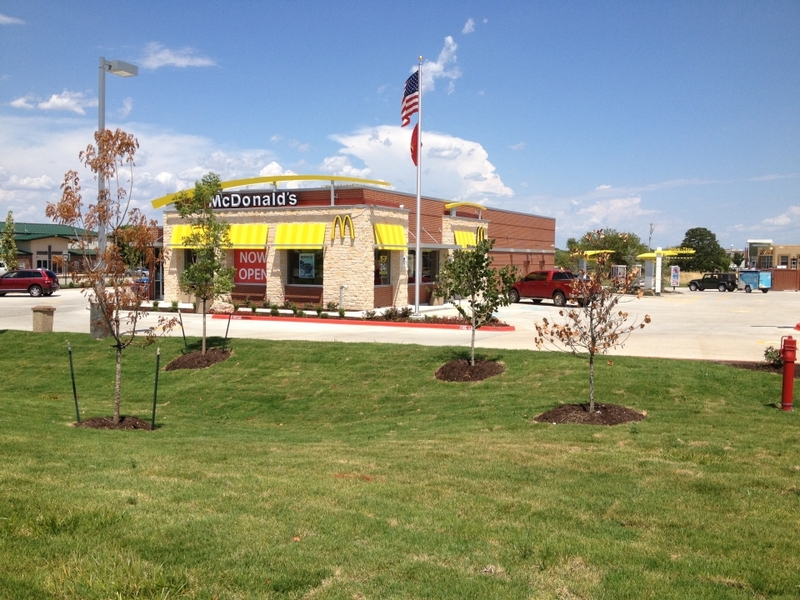 To date, Red Plains Professional, has assisted contractors with achieving ADA compliance on 176 McDonald’s sites.